That’s pretty indeed! 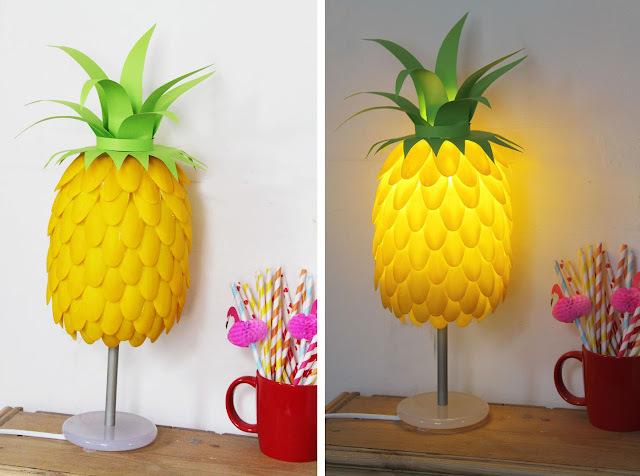 And cheerful :D Pineapple lamp by Now That’s Pretty. I’d have a hard time eating its cute little face but I bet it’s delicious! 1‐up mushroom pizza roll from Kitchen Overlord. Pretty blouse made from a pillow sham! From the ever awesome C&C. Maybe I’ll be able to tackle this one day! 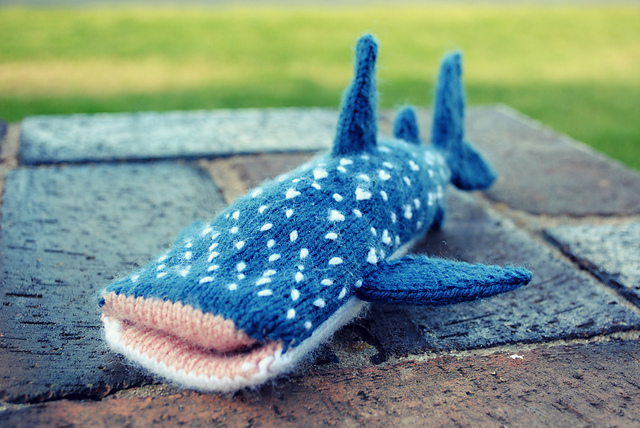 Whale shark phone cover by Reuben Briskie on Ravelry. This chicken pot holder makes me grin :D Pattern by Crochet Again. Such cheerful bunting for the bike basket! Also great for the home. Also makes nice pockets! 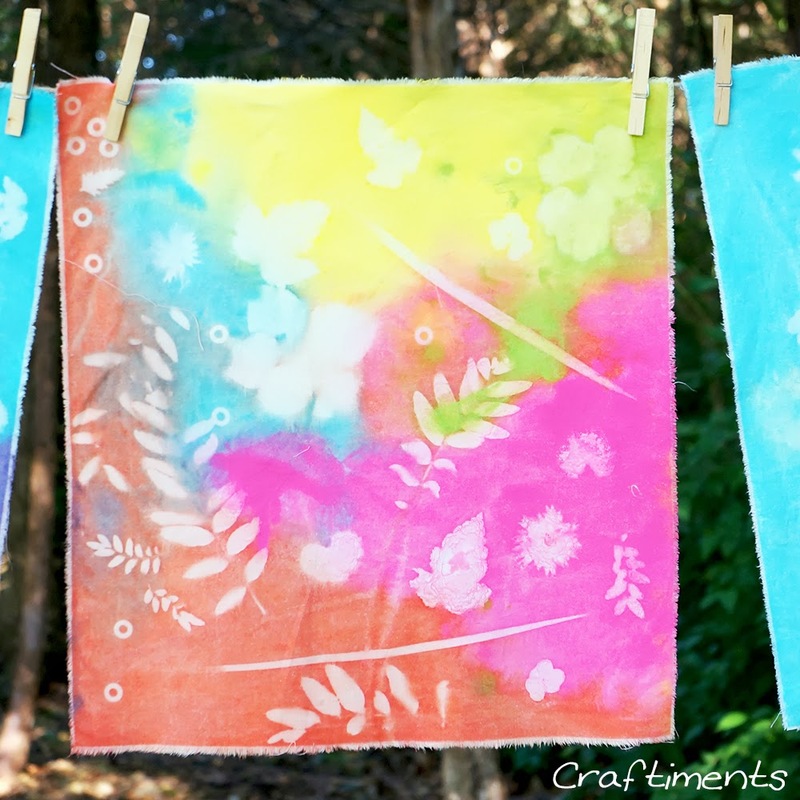 Pattern by Greedy for Colour. Oh my, a raincoat made of Ikea bags! Genius! By Scasper on Instructable. Isn’t it beautiful? 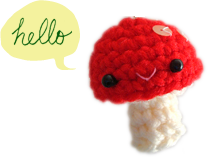 Pattern by Creadoo (it’s in German, so I hope Google Translate does a good job!). I really love this monochromatic version (spotted on Pinterest). 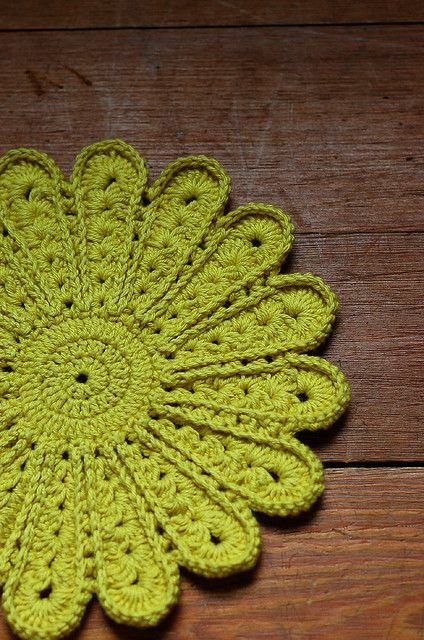 Reminds me of the woven potholders we had when I was a child. These owls are simply fabulous. By Decoideas. That chicken potholder is making me smile, too!